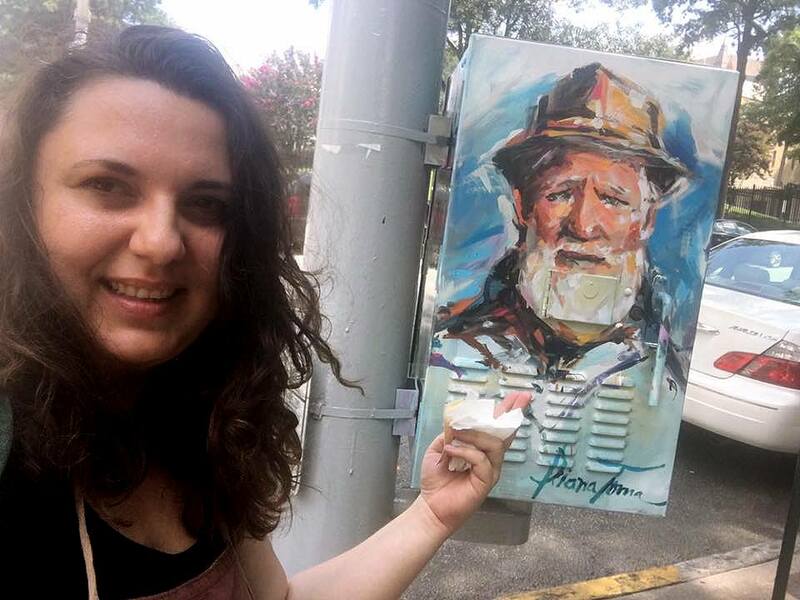 “Blank canvasses”, these utility boxes are being used as a platform for the artistic community to create an inspiring, vibrant, and community-minded environment for pedestrians and commuters alike. 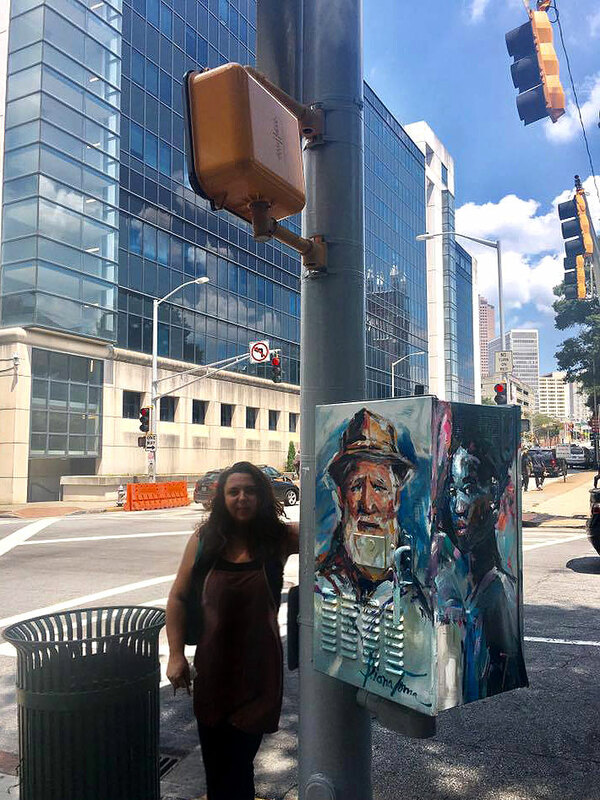 There are 19 painted utility boxes throughout South Downtown as part of the South Downtown Activation initiative of Mayor Reed, in partnership with the Department of City Planning. This is my box. 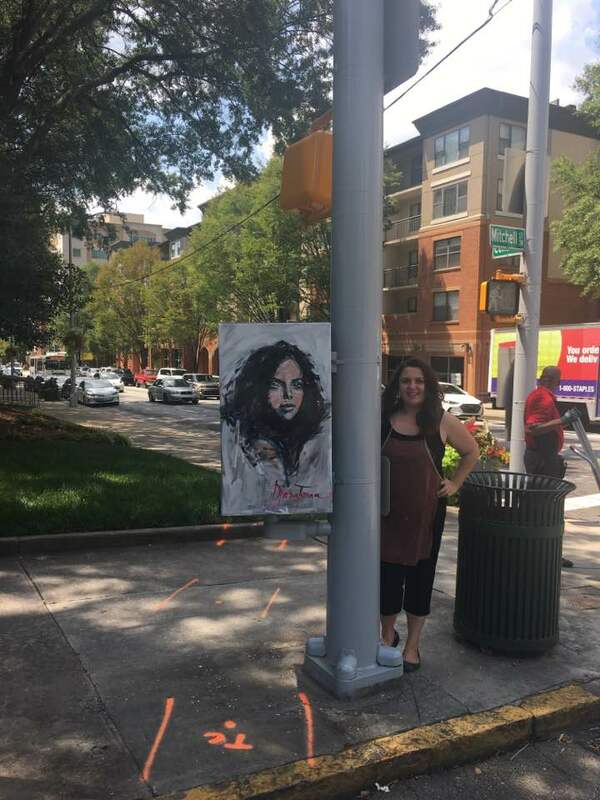 You can check it out on the corner of Central Avenue SW and Mitchell Street SW, right across from the City Hall, and Court House downtown Atlanta.